Antenna Plus AirGain AP-IBR600-MIMO is designed specifically for the CradlePoint COR-IBR600 ruggedized router. 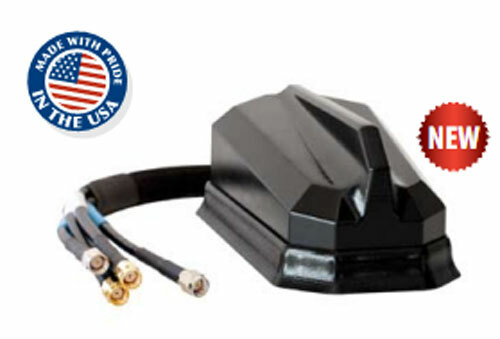 This low profile housing provides an all-in-one antenna combination including: 2 high gain Cellular/LTE antennas, 2 high gain WiFi antennas (802.11 abgn,ac) antenna with the correct connectors. 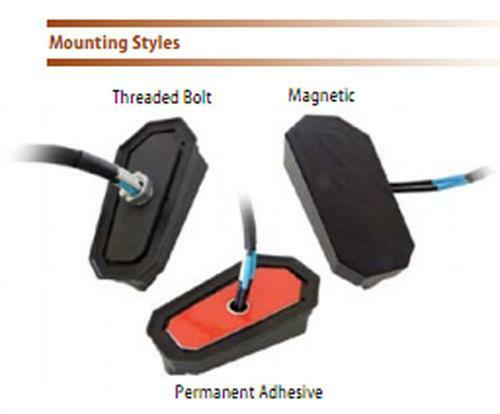 This can come with a threaded bolt mount or permanent adhesive mount; color choices of black or white.